For businesses that operate on a subscription billing business model, customer acquisition costs are a key metric. Because subscribers have a greater average lifetime value than occasional business-to-consumer shoppers - who may only make make one purchase at a particular company and never return - subscription services are justified in spending more on acquisition. While a company's customer acquisition cost (CAC) is an entire metric in itself, it's the end result of dozens of smaller, more individual metrics. Altering one of these affects the whole of the CAC. Many of these metrics are easy to identify. For example, the number of website visitors, online ad costs and social media engagements all influence how much spend is required to convert a single customer. However, there are a few other metrics that can easily slip under the radar but drastically affect the CAC. 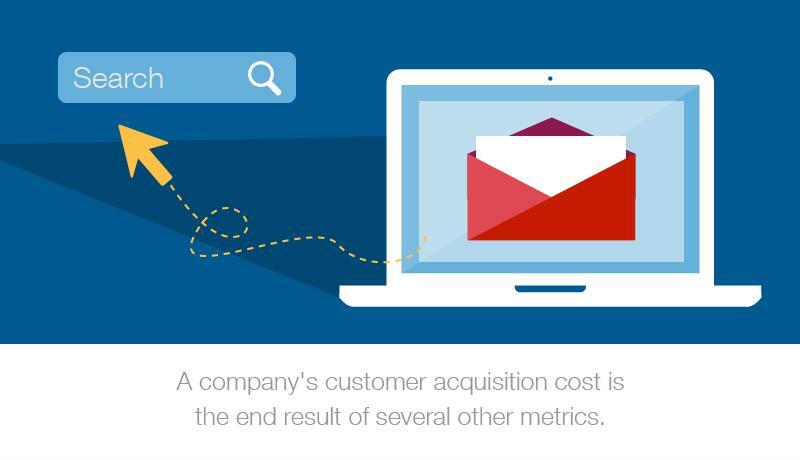 Here are three customer acquisition costs that subscription businesses don't want to forget. Several different elements go into calculating your CAC. Companies that rely heavily on search know that they must target the right keywords so their business appears in the top positions on the search engine results page. However, it's easy to forget that simply ranking high isn't enough. A great number of potential customers need to be searching for those terms in order for a company's search engine optimization efforts to have any effect. A low search volume for a particular keyword results in low discovery, as not enough people are looking for that particular term. This phenomenon is common among emerging businesses that rely on their own brand name or a term they coined to complete their SEO strategy. Doing both is certainly helpful, but it takes time for such terms to gain traction online. Businesses are better off targeting keywords related to their product or service rather than words and phrases they created themselves. Depending on the industry in question, a company's mailing list can be its best source of acquiring and converting leads into potential subscribers. As a result, many work to boost their mailing list numbers. The key to success with this tactic, however, lies beyond this step. It requires analyzing where these leads come from and adjusting customer acquisition costs appropriately. Businesses must scrutinize the ratio of the number of visits to their website and the number of new email subscribers to understand what portion of people who might be interested in their product or service eventually engage with the company. Additionally, they need to discern which methods contribute the most to email list subscription growth. Do most potential subscribers join a mailing list to receive a discount? Download an asset? Contact sales? Knowing which of these is most effective lets companies focus their acquisition efforts accordingly. The rule that applies to subscription customer churn also applies to mailing lists: Keeping churn to a minimum is always best. A high unsubscribe rate means fewer conversions and should inspire a business to review its email marketing copy, ensuring it's relevant to their audience. According to Shopify, even an unsubscribe rate of 1 percent indicates potential subscribers don't find the information in the emails relevant. On the other hand, research from Hubspot found 78 percent of customers removed themselves from a mailing list because the company sent too many messages. Working to lower customer acquisition costs while keeping acquisitions high isn't a new concept, but its intricacies are often overlooked. 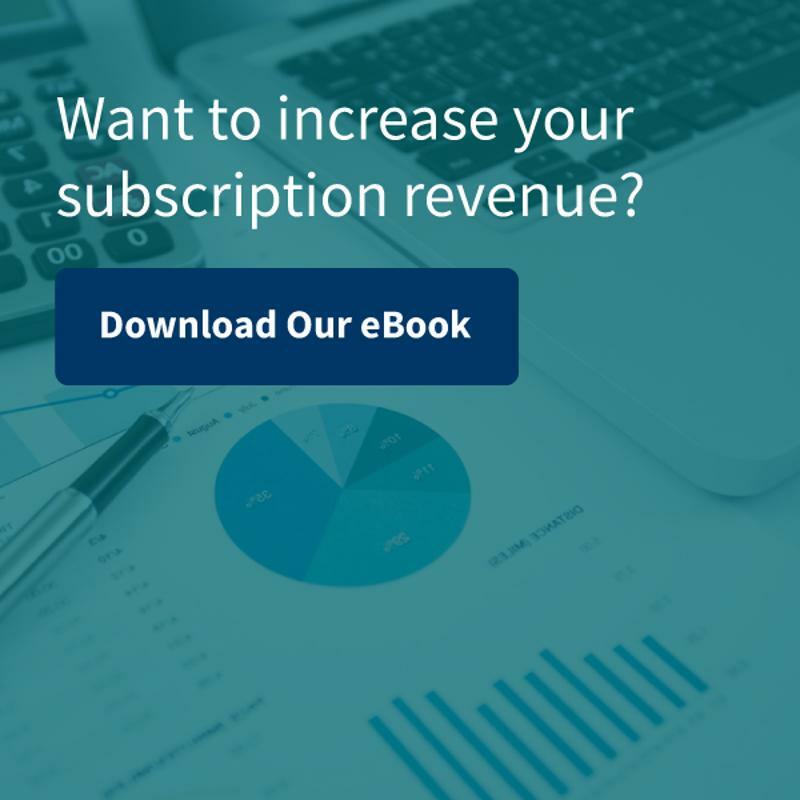 Subscription businesses need to consider every aspect of their CAC to make certain they use their budget effectively.